Seabrook and other coastal cities are experiencing a “fish kill,” according to Texas Parks and Wildlife. The most common cause of fish kills in Texas is low dissolved oxygen in the water. If there isn’t enough oxygen in the water, fish cannot “breathe.” While it can be the result of human activities, it is typically a natural occurrence. The last time Seabrook experienced a fish kill was in May 2014. The region’s TPWD Kills and Spills Team are likely to survey and research the area. Many factors may have contributed to a fish kill, including but not limited to the heat, the lack of rain or even a possible algae bloom. 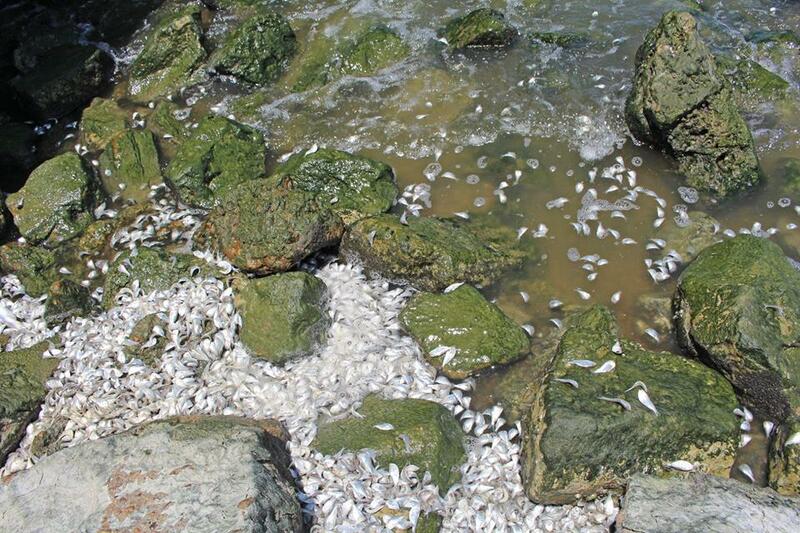 While the smell and sight of dead fish may be a nuisance, it is only temporary and the City of Seabrook cannot predict, prevent or fix the issue. In most instances, Mother Nature will properly dispose of the dead fish. Birds and other animals will eat the fish and the tide and weather will wash the fish back into the bay. Due to health concerns, fishing is discouraged in areas where fish carcasses have accumulated.